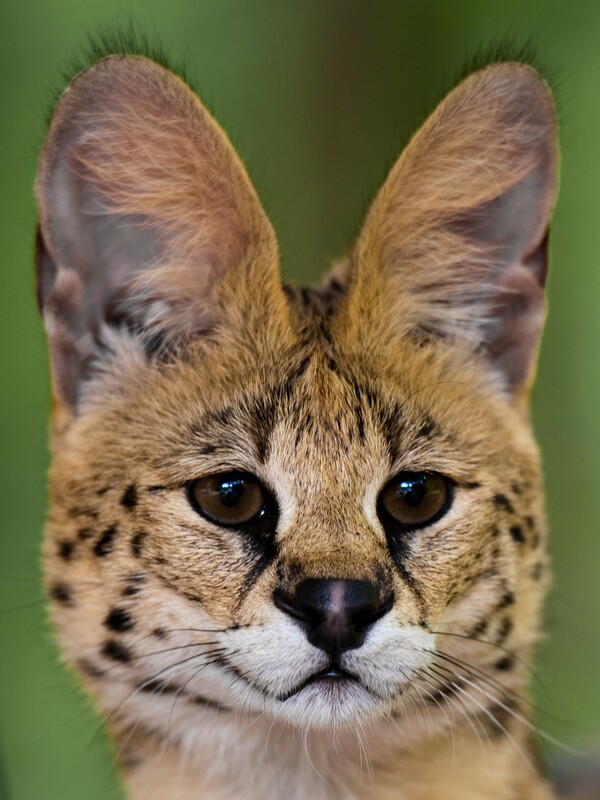 From afar, an African serval cat may look as graceful and interesting as any domestic feline. 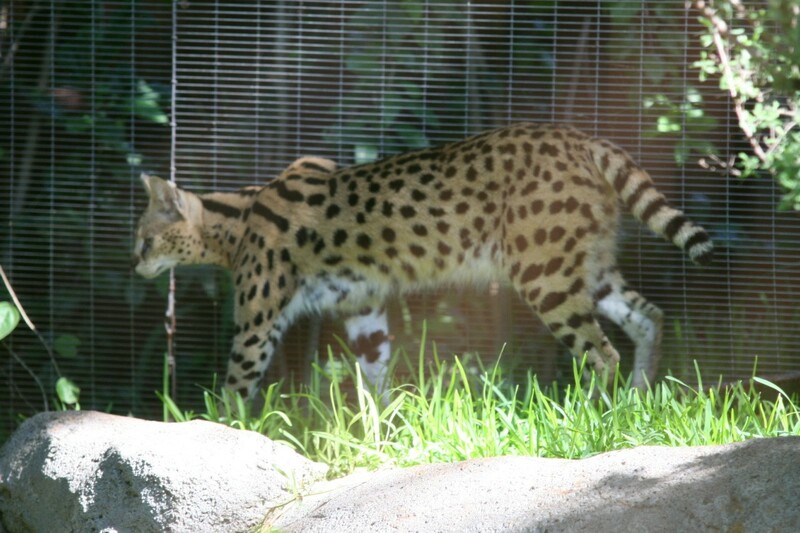 The San Diego Zoo describes it as small and slender, “with long legs, a lean body, short tail, and a small head”. But before you can take it home as a pet, you need to be aware of several areas for consideration – such as legality, housetraining facts, safety, and household readiness. After all, you do not want a furry companion to turn feral without warning. 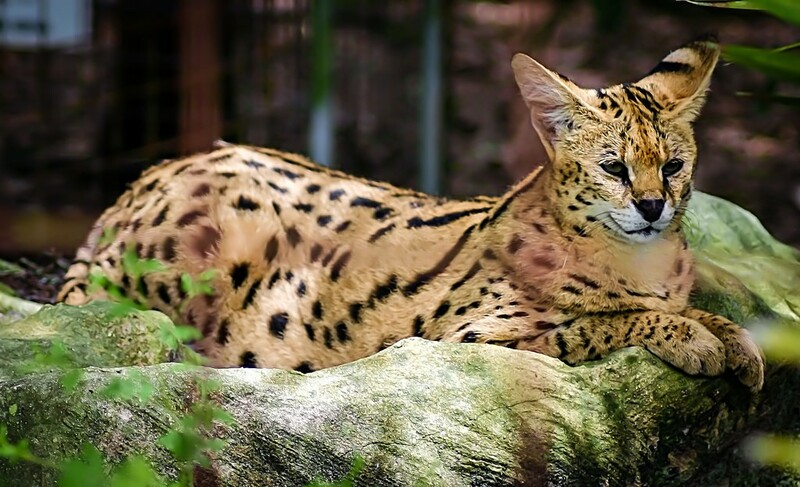 Here are 20 things to know before caring for these typical savanna beasts. 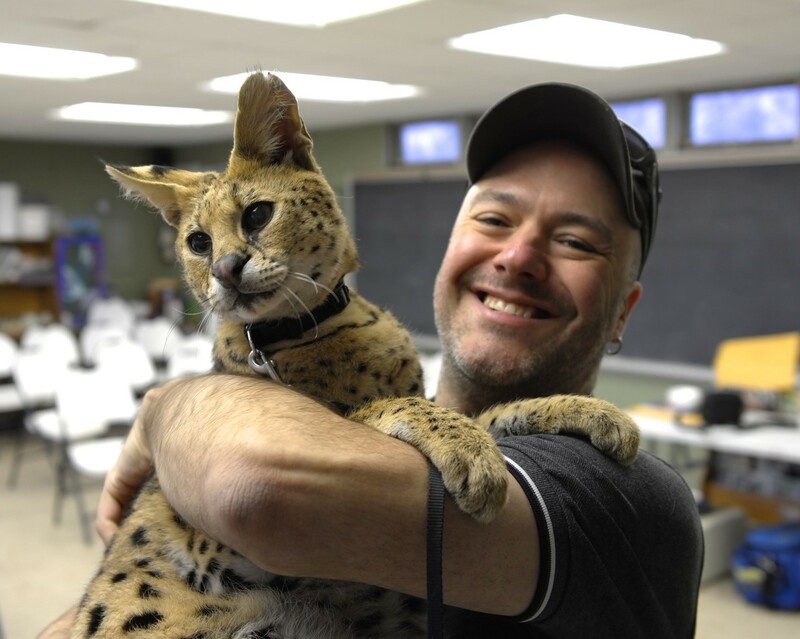 Cats are only semi-domesticated, according to Wesley Warren of Washington University. They are different from dogs in this way. 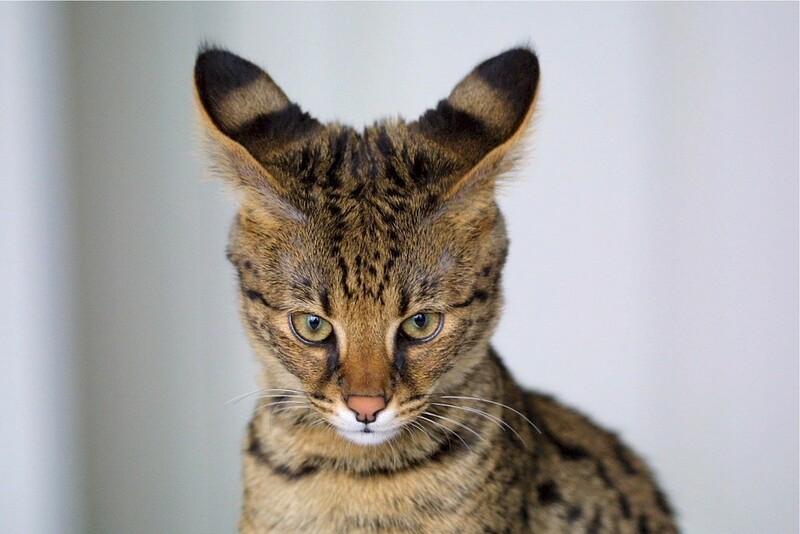 Born in the wild, African serval cats cannot be totally tamed. 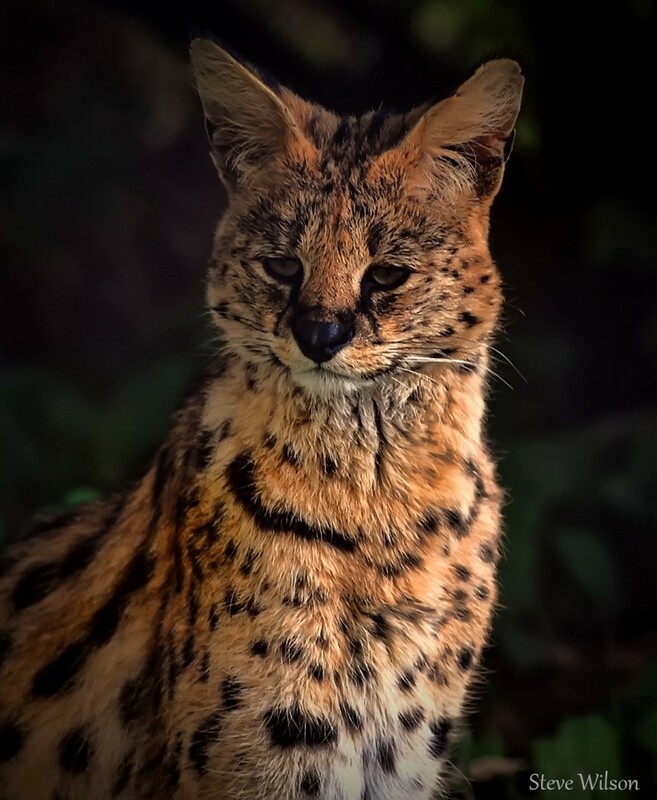 Their natural habitat ranges from bush, dense growth near rivers and streams, and the uplands. 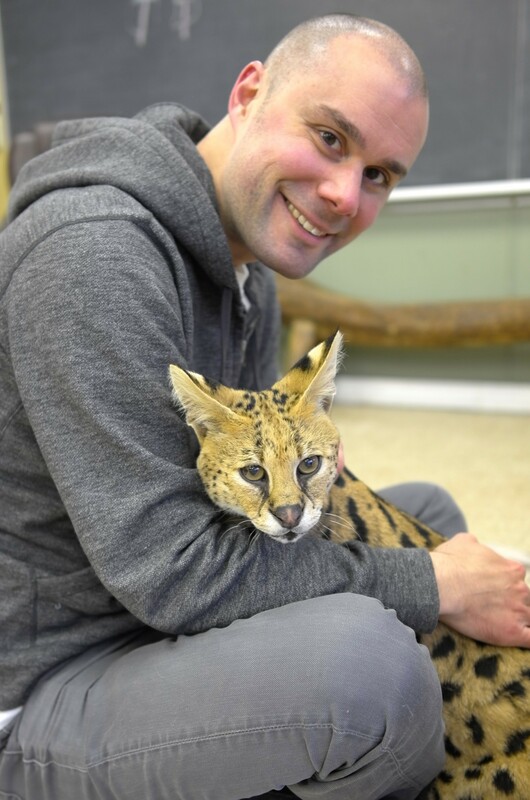 Hand-raised servals can be energetic and playful with their owner, and are able to show affection through head butts. You can hear them chirp instead of purr. 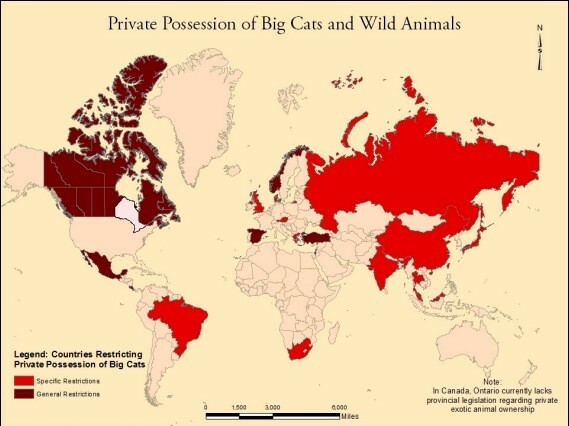 Be fully aware of the state laws on private possession of exotic cats. Check out general and specific restrictions. 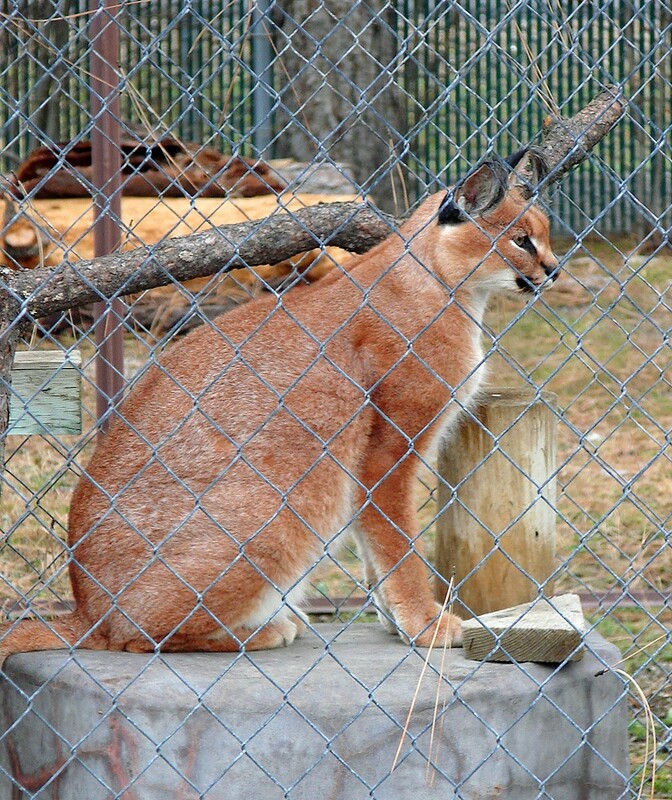 Some states ban wild feline ownership, but others allow it by issuing a license or a permit. Bans are also total or partial; California is an example of the former while Nebraska, the latter. 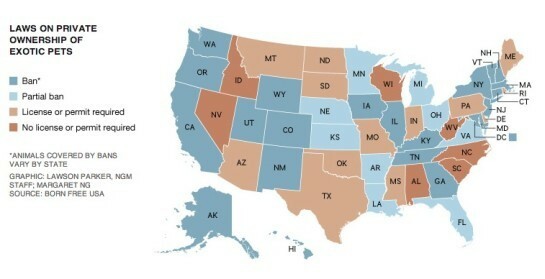 Arizona requires a permit but Texas does not. 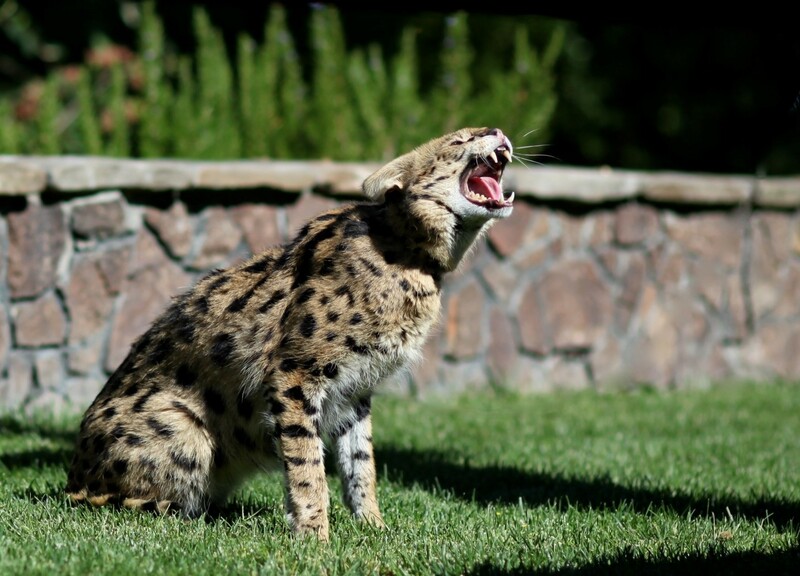 These laws aim to protect wildlife from abuse. 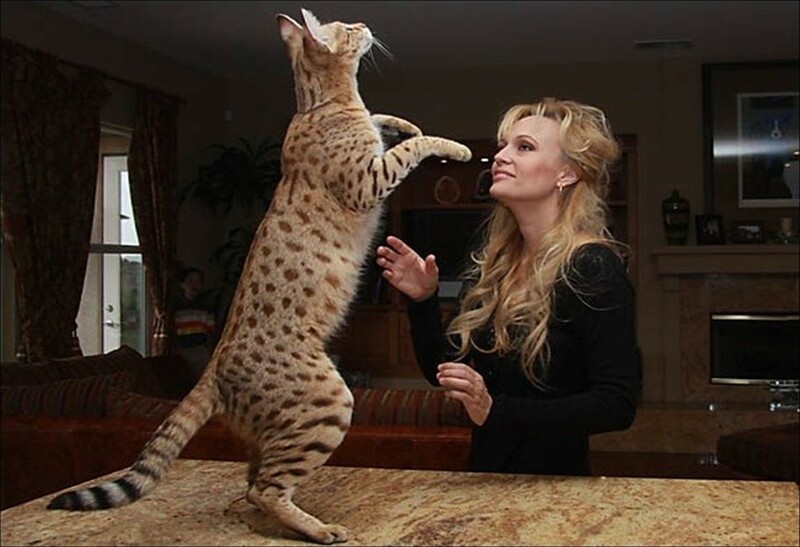 If it is legal to care for a big cat in your location, there may still be a limit to the weight of the cub. 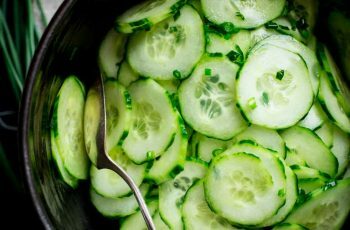 Have a look at your county or municipal regulations, too, as they may have further restrictions on this issue. 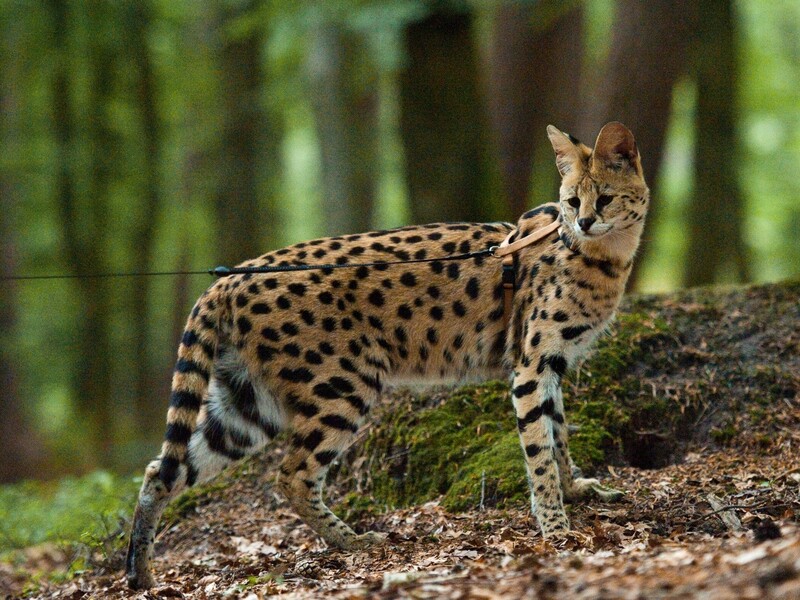 The wildness will tend to surface as Africal serval cats mature. 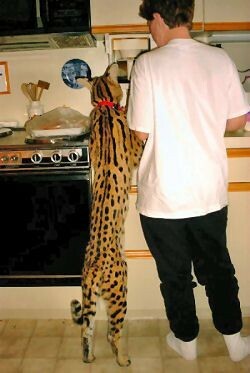 They are predatory by nature, so keep your pet serval from small children. 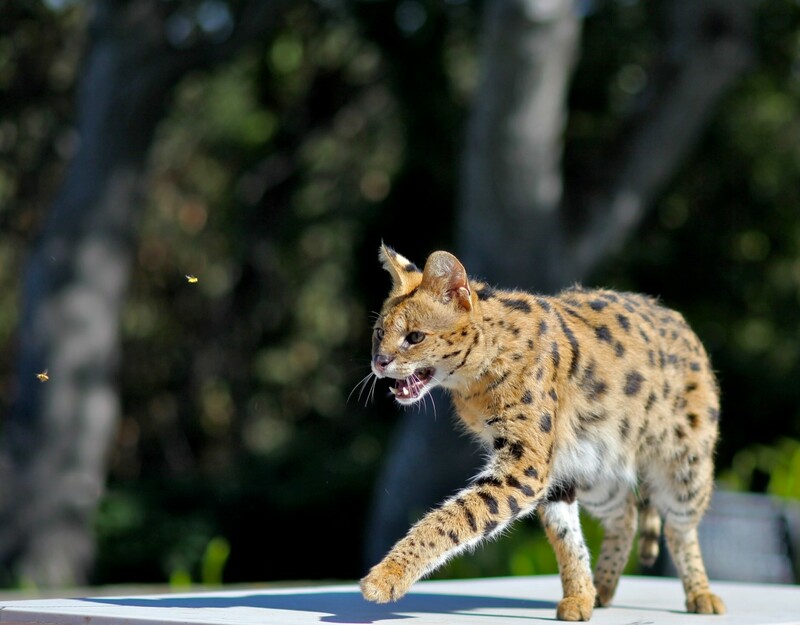 Small animals, not just rodents, are potential prey if that drive is triggered in them. Take note that they are not for the faint of heart, as they are active creatures. Do you have other pets, such as dogs, in the house? 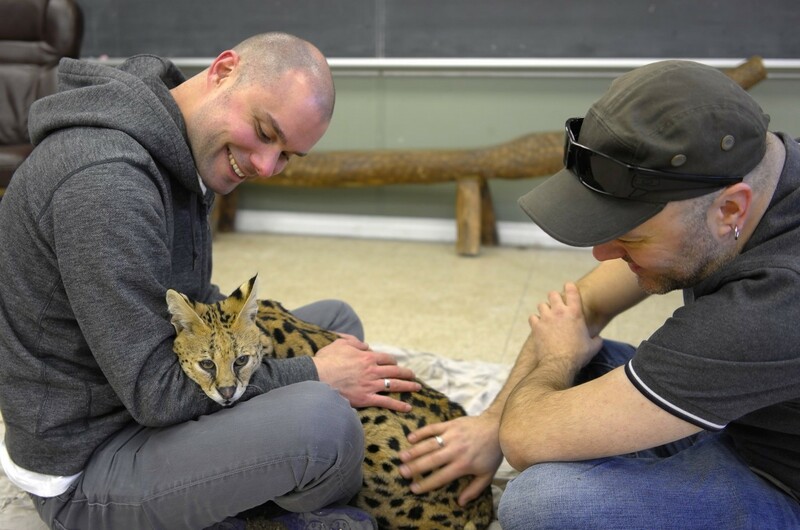 You have to facilitate the adjustment of your serval so it can learn to live with other animals. 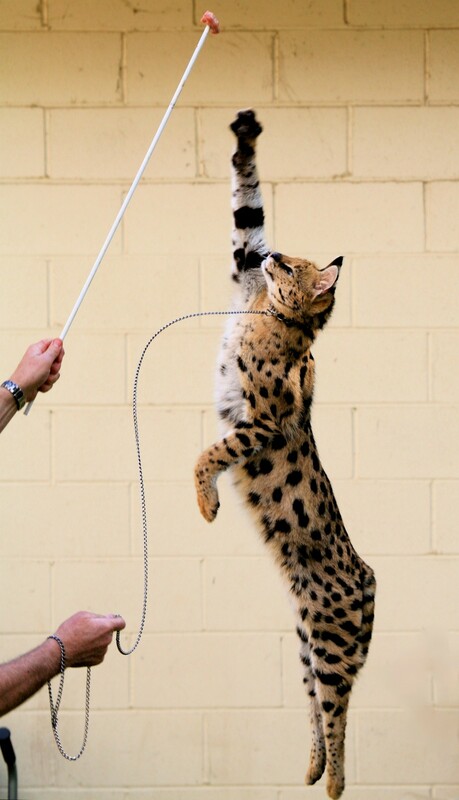 You will need a lot of patience in training your serval to play fetch or walk on a leash. 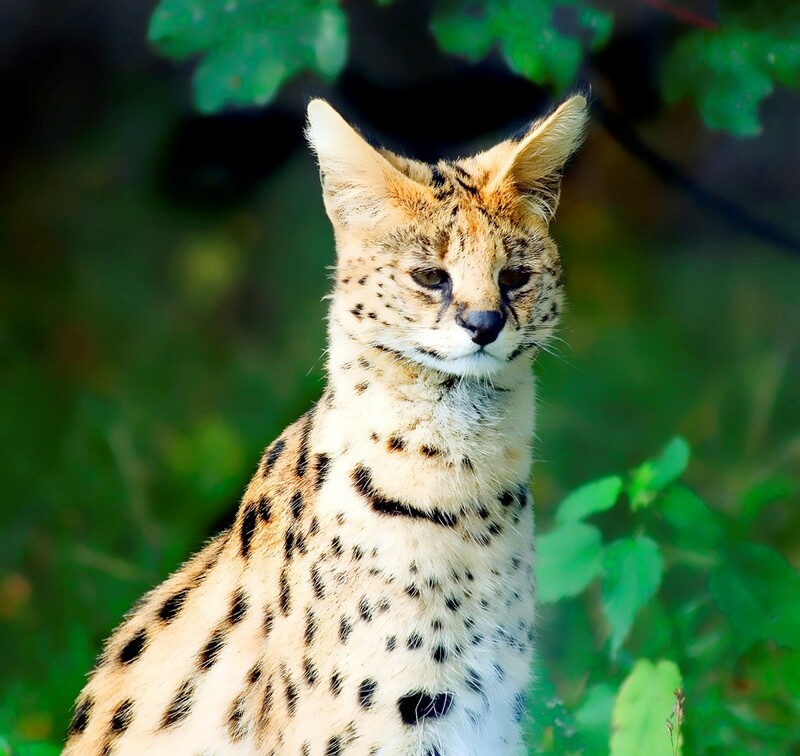 An African serval cat can protect itself from the cold, but you need to prepare a warm corner or box for it. Get ready to care for a heavyweight. 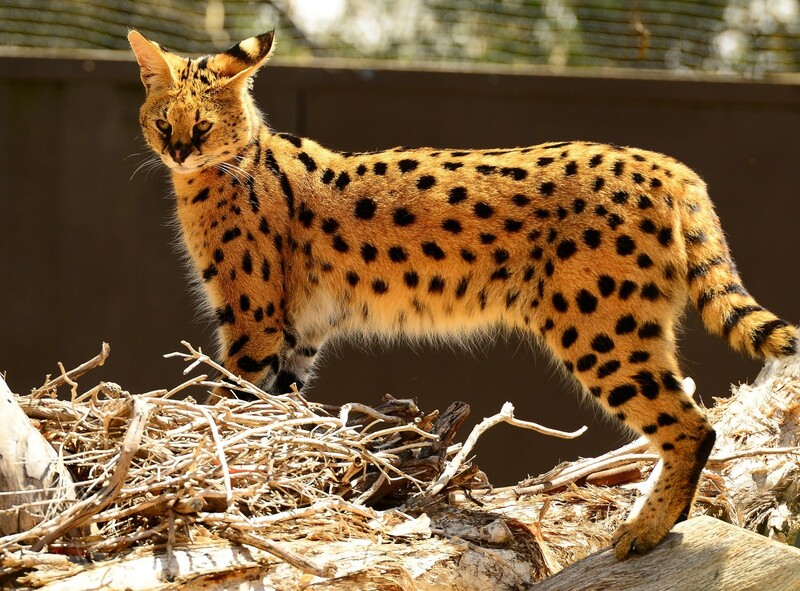 Grown-up servals can weigh up to 40 pounds. Know how to deploy kitty treats. 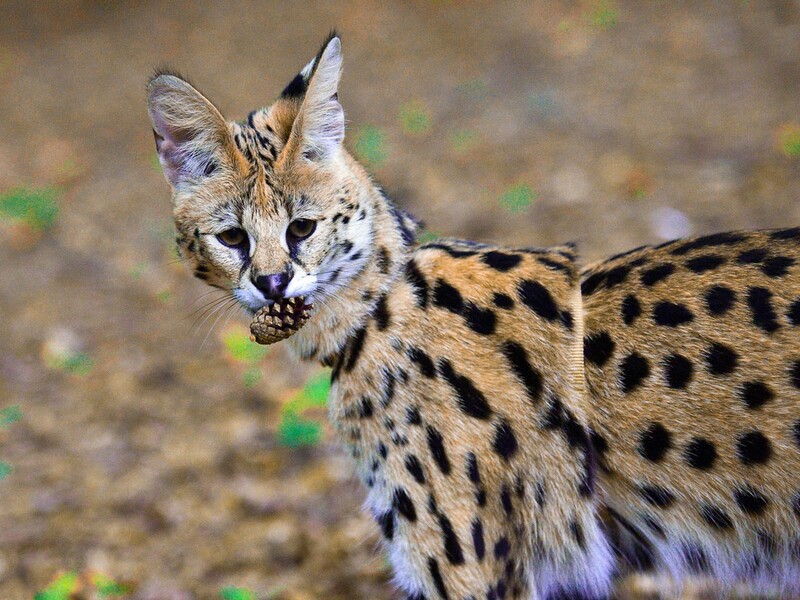 Feed your serval the full prey diet. That means an over-three-day-old chick or a feeder rodent. 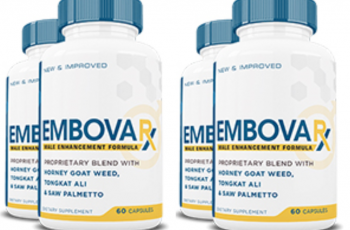 It will also require nutritional supplements. 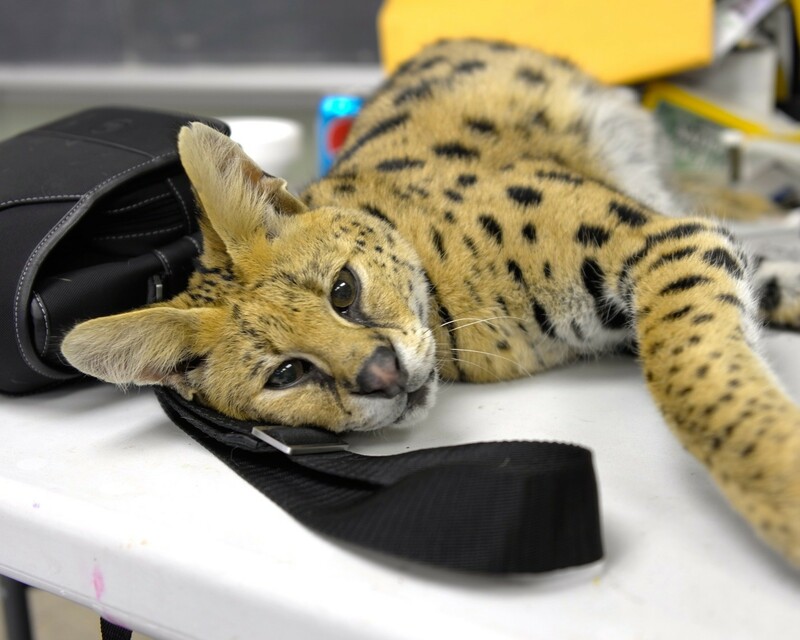 You have to devote time, effort, and smarts to develop a lasting bond with your serval. 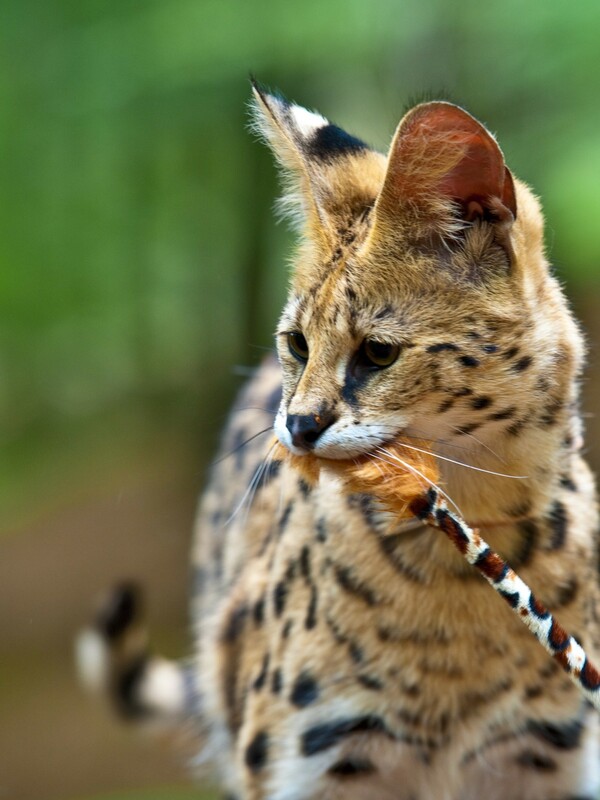 Search for a vet who will be your go-to person as not every pet doctor is willing to look after an exotic cat.